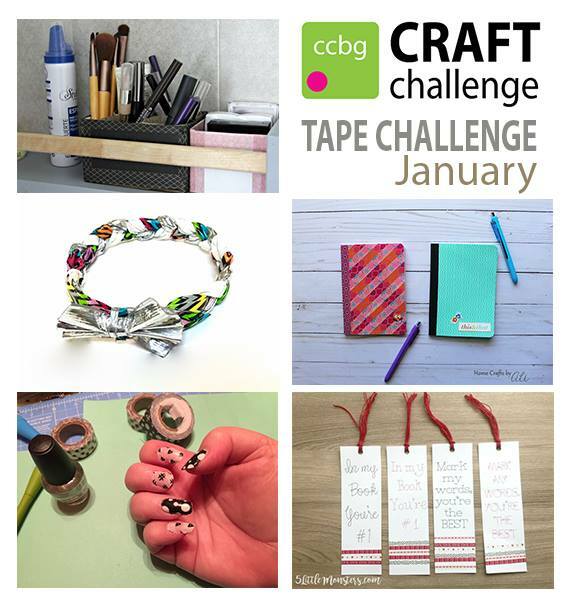 I haven't really made a lot with washi tape so it took me a while to come up with a project for this. In fact I went to the craft store to buy some washi tape and spent quite a while walking around looking at craft supplies hoping for some inspiration. 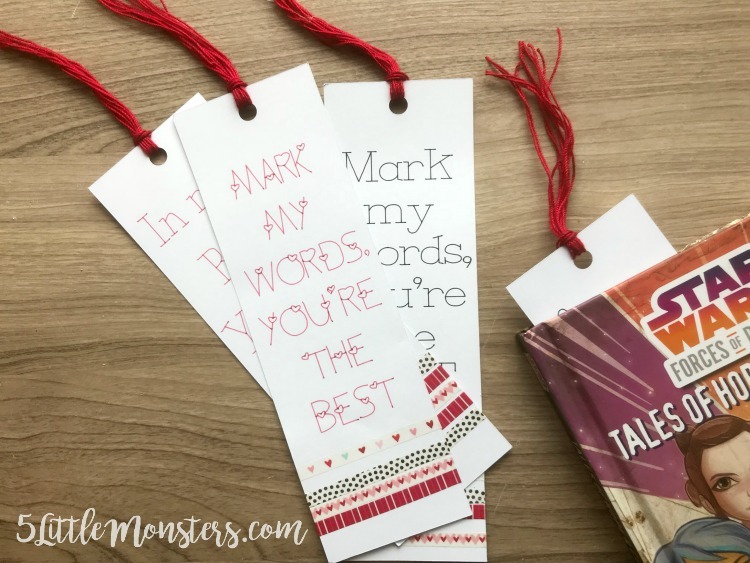 I finally decided that I wanted to make something for Valentine's Day and I thought bookmarks would be perfect. 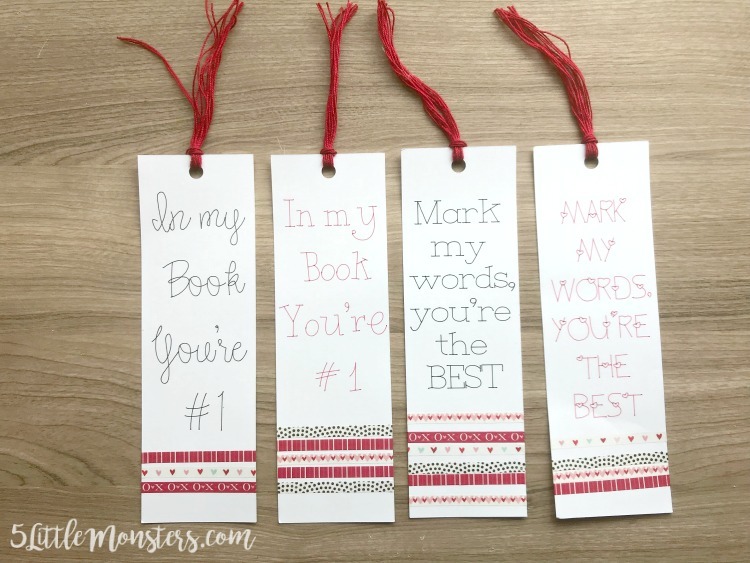 I cut some bookmarks out of cardstock using my Cricut and I also used the Cricut to write phrases on them. I made two versions of each of the two phrases using different fonts. 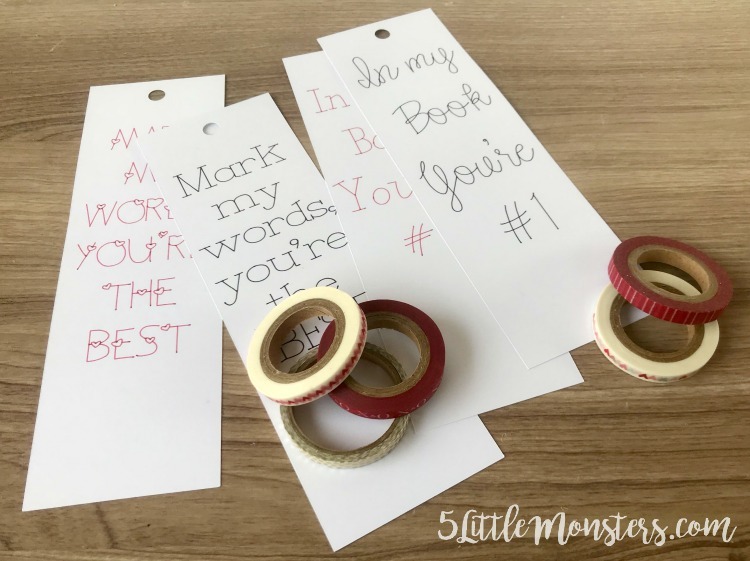 I left blank areas at the bottom and wrapped rows of washi tape around each one. 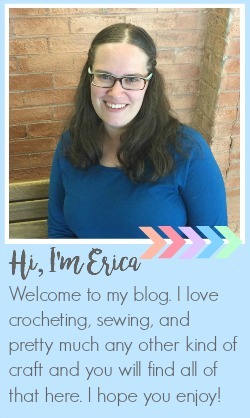 Then I added a tassel to the top of the bookmark using crochet thread, you could also use embroidery floss, yarn, or ribbon. They were really easy to make, easy enough for kids to help with. 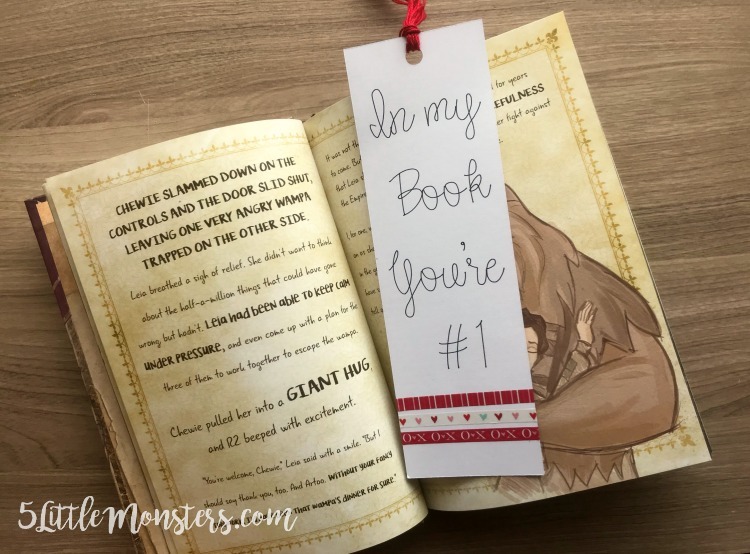 I know my kids would love wrapping the strips of tape around the bottom of the bookmark. Then they can give out things that they made to their friends. 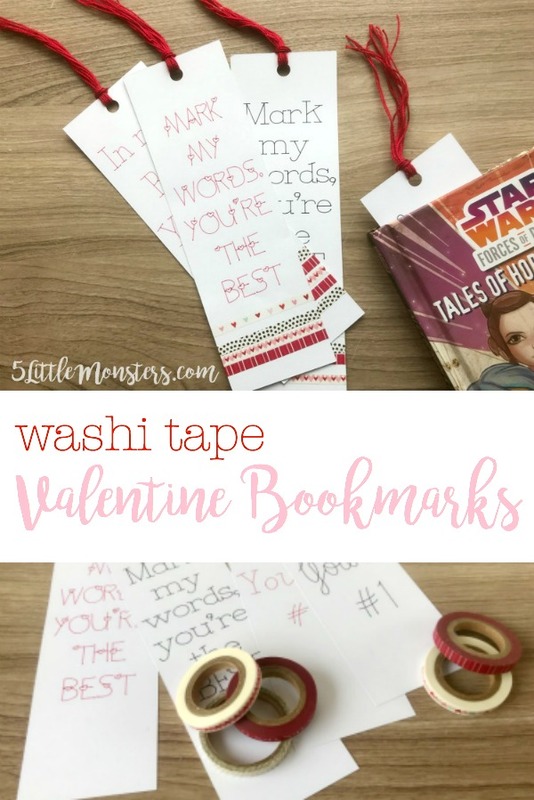 Add strips of wash tape around the bottom, I used thin tape but you can use thick, thin, or a combination of both. Then cut several lengths of thread about twice as long as you want the tassel (I used 6 on each bookmark) and add a tassel by looping it through the hole in the top.